Over 50 years after its first publication this work remains a vital and useful survey. Assembled by an anthropologist at the American Museum of Natural History, it features artwork from that institution's extensive collections, in addition to seldom-seen Tibetan artifacts from other museums and private collections. 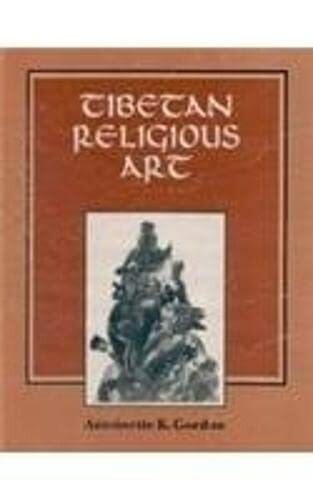 Following an informative overview of the intrinsic relationship of Buddist deities to Tibetan art, a lavish assortment of illustrations includes temple paintings, books, wood blocks, ritual objects, robes, masks, metal work, musical instruments, jewelry, butter sculpture, sand mandalas, and calligraphy. Each item is described in detail, with explanations of the methods and materials used in its creation. Preface. Bibliography. Index. 92 black-and-white illustrations.